Today’s guest blog is written by Chrstiane Northrup MD. Click here to read the original article. Enjoy! The menstrual cycle is the most basic, earthy cycle we have. 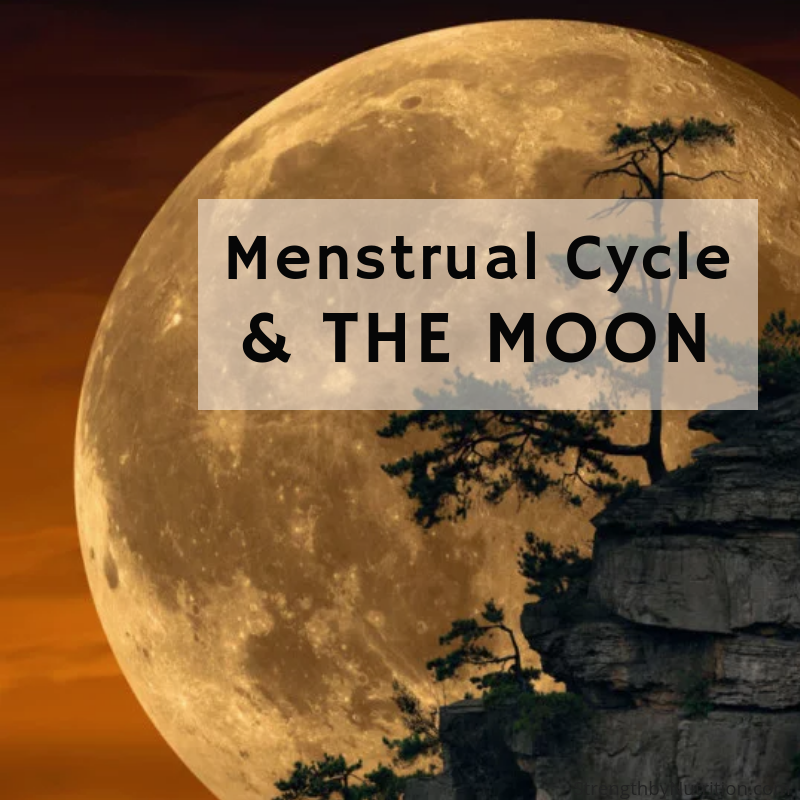 The waxing and waning, the ebb and flow of the tides, and the changes of the seasons are also reflected in the menstrual cycle of women. The monthly ripening of an egg and subsequent pregnancy (or release of menstrual blood) mirror the process of creation. In many cultures, the menstrual cycle has even been viewed as sacred.